We think big so that your stores can offer a large variety of products. 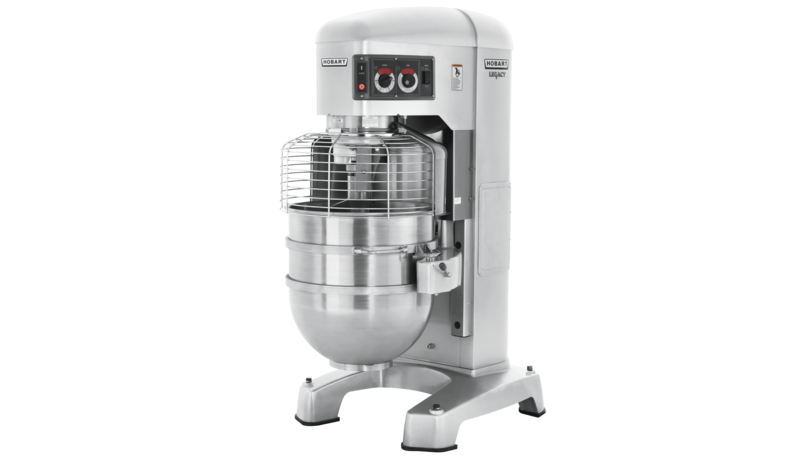 We help you work efficiently and professionally whilst implementing powerful and economical technology by HOBART. Offering a wide product range means frequent changing of containers and tools. 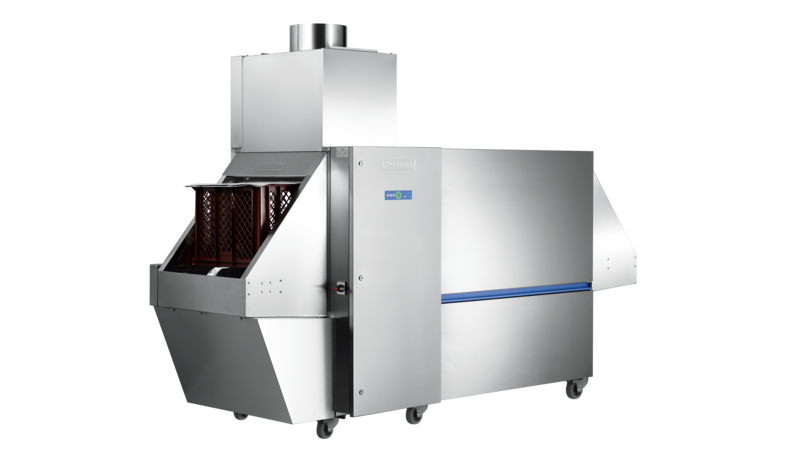 To ensure that work proceeds quickly, the warewashing system must be fast and reliable. Exactly the features that HOBART stands for. The compact container wash system offers a capacity of up to 300 racks / containers / sheets per hour. Furthermore additional machine functions ensure a perfect wash result and help to reduce the water consumption. 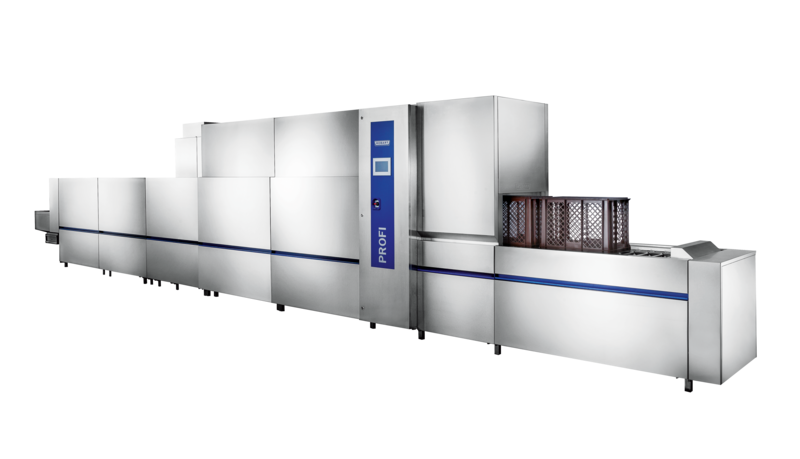 With the container and utensil wash system up to 2,000 boxes or racks can be washed per hour. The intelligent SENSO-SPACE compartment detection automatically detects gaps in the wash ware load and reduces the fresh-water supply down to the minimum. 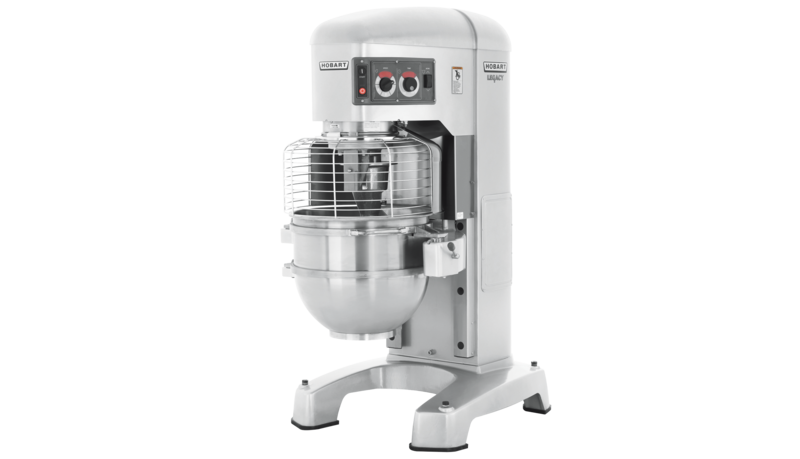 Kneading dough, mixing fillings, whipping up creams – HOBART universal mixers are made for all this and much more. They are easy to use, powerful, and robust in everyday work.